The Jump Force trophy list for PS4 is now available ahead of the 15 February release date. 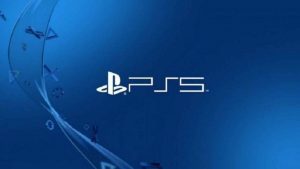 Spike Chunsoft and Bandai Namco’s crossover fighting game will have no fewer than 50 trophies available, including a number of secret ones. To prevent spoilers, we’ve listed the Jump Force secret trophies at the end of the list. This includes names of each chapter. So, turn away now if you’d rather find them out for yourselves. 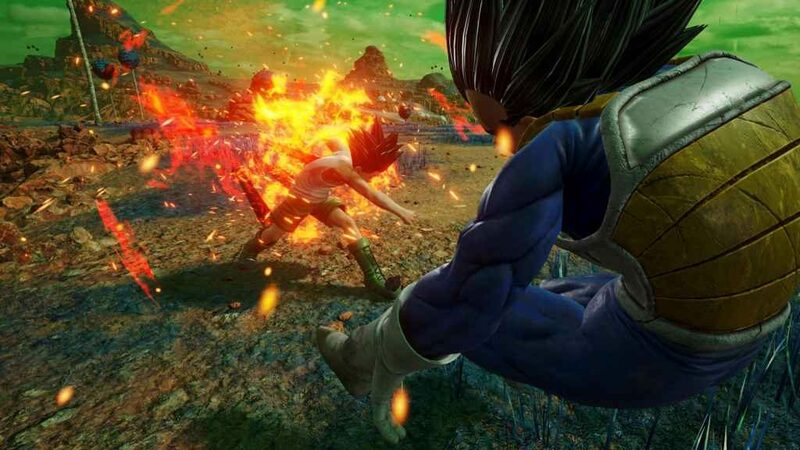 Looking for more Jump Force content, check out our hub of all characters that will be available at launch. Apprenticeship Graduate – Got S rank 10 or more times on Easy Free Missions. A Natural Fighter – Got S rank 10 or more times on Normal Free Missions. A Master Warrior – Got S rank 10 or more times on Hard Free Missions. Mastering Your Craft – Got S rank 10 or more times on Very Hard Free Missions. Prospectus – Cleared 100 or more different Free Missions. Aim for the Top – Raised an avatar above level 70 through battle. Reliable Companions – Raised ten support characters above level 70 through battle. Our Bonds – Fought other players online 100 or more times. Lucky Star – Obtained dropped items 1000 or more times. The Spirit of Kinship – Used 50 or more One-Use Items. Fanfare – Used emotions 100 or more times. Apprentice Warrior – Cleared Free Mission on Easy one or more times. A Full-Fledged Knight – Cleared Free Mission on Normal one or more times. Seasoned Fighter – Cleared Free Mission on Hard one or more times. At the Zenith – Cleared Free Mission on Very Hard one or more times. The Frontiers of Battle – Cleared Free Mission on Expert one or more times. The Battle of Your Dreams – Cleared Extra Mission one or more times. Just Getting Warmed Up! – Raised an avatar above level 10 through battle. Unite! – Raised ten support characters above level 10 through battle. Upgrade Apprentice – Performed upgrade at the Upgrade Counter one or more times. Upgrade Master – Performed 50 or more upgrades at the Upgrade Counter. Fashion Master – Obtained 50 or more avatar outfit parts. Master of Titles – Earned more than 50 or more titles. Ability Master – Obtained 50 or more abilities. Ability Skill Master – Obtained 30 or more Ability Skills. Support Skill Master – Obtained 50 or more Support Skills. The Battle Begins – Won ranked match one or more times. The Curtain Rises -Won friendly match one or more times. Together We Fight – Fought other players online 30 or more times. Did Something Nice Happen? – Obtained dropped items 10 or more times. Challenger – Challenged other players 10 or more times. Contributor – Used more than a total of 1,000,000 gold. King of Coin – Obtained more than a total of 1,000,000 gold. Building an Army – Registered characters in all preset team slots. You Fight for your Friends – Used 10 or more One-Use Items. Bonds of Friendship – Reached over 500 SP for acquiring Support Skills. The Fruits of Friendship -Reached over 1000 SP for acquiring Support Skills. Fanfare Used – emotions 100 or more times.